Idea Cellular Wednesday said it plans to launch 4G services in 750 towns across 10 circles by the first half of 2016. The country’s third largest mobile operator also plans to introduce from next fiscal its branded digital services applications like Idea Music, Idea Games, Idea Movies and Idea Digital Wallets etc, with focus on regional and vernacular content. “In its initial phase Idea intends to roll out its 4G services across 10 telecom service areas over 750 large and small towns by first half of 2016,” the company said in a statement. 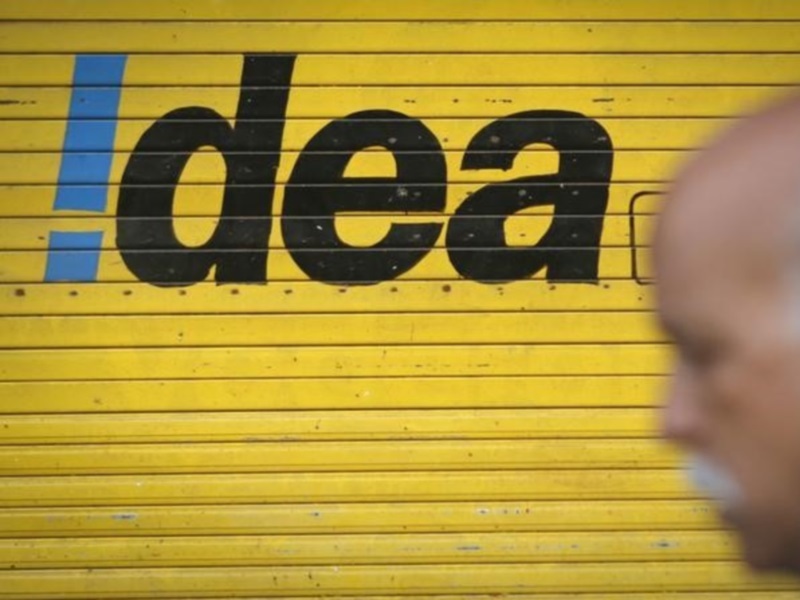 “Given the large mobile data and rural voice opportunities, Idea with increasing consumer affinity, steady cash flows, deep rural 2G presence, expanding 3G network footprint and planned 4G LTE network launch the company remains confident to further strengthen its market competitive standing and emerge stronger,” Idea said.